So, you want to run for office and you need to reach as many people as possible with your message. Direct Mail is the best solution for your campaign! Direct Mail Services refer to the form of advertising that allows you to easily communicate directly with the recipients (voters, in this case). This could include postcards, flyers, brochures, or even booklets. It is important to measure the success of all of your marketing campaigns, regardless of the medium, so that you can compare the results and determine which and what type of campaign you should be devoting the most resources on (hint: it’s the one that generates the most interaction). You also learned about the ease and effectiveness of direct mail marketing, but is your current campaign providing the results you want? Is it completely worth it or are you throwing away your time and money on it? How do you know? Are you tracking it? And if you aren’t tracking, how do you know what offers work better, best, or not at all? The only way you can continue to improve your strategy and add value to your business is by analyzing every single aspect of your direct mail campaign to ensure better results. By utilizing these tracking tools, you can measure what garners the greatest response from your direct mail customers, what receives the most engagement, what leads to the most sales, and what accomplishes the most goals. Political direct mail services are a necessary part of political campaigns, especially in this 2012 election year. The use of direct mail will play a vital role in the campaigns. 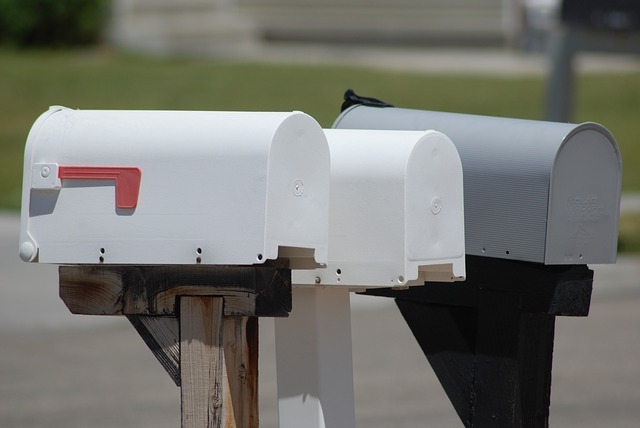 With more and more people embracing technology, the use of direct mail still has an effect on the political scene that cannot be assumed by anybody who wants to front their political campaign to the masses. Many people tend to pay closer attention to print/mail advertising as this is what they are used to and trust in terms of campaign material. The same does not apply to the content on the internet as it can be edited or deleted too easily, hence trusting it is not as easy.